Seeks to build one of the nation’s leading artistic ensembles by establishing long-term relationships with exceptional artists, and to integrate comprehensive theater education for patrons of all ages into every aspect of our work. 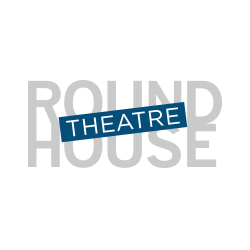 I have enjoyed plays at every theater in the area, and Round House continues to amaze me with the quality of its performances. Just fantastic.